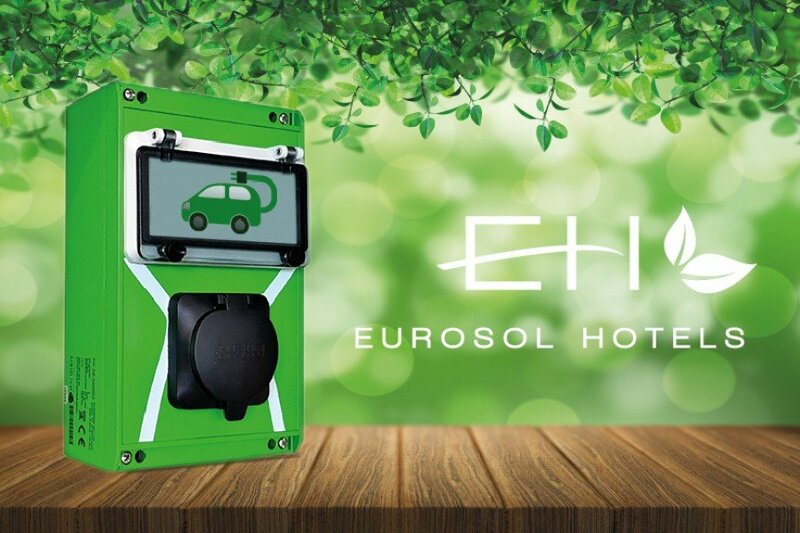 The Eurosol Hotels provide guests with the possibility of loading their electric cars during their stay. The Hotel declines any responsibility in damages that occur to parked vehicles or damages resulting from misuse or poor handling of the equipment. 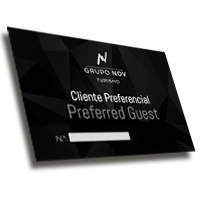 This service is free for guests and subject to availability.